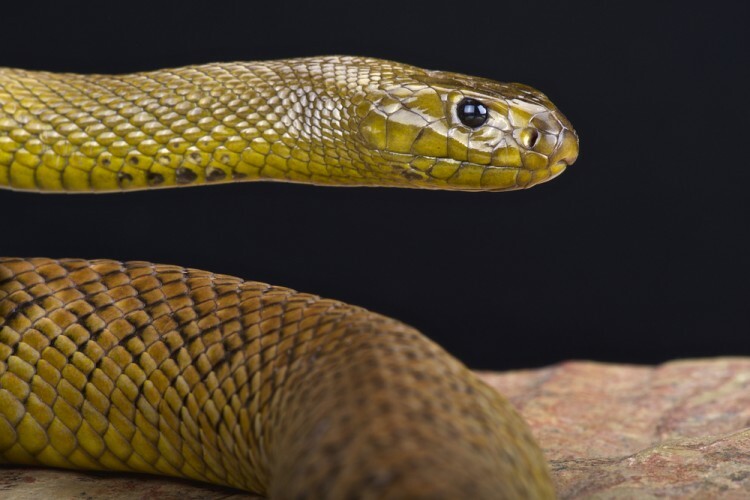 Which are the most venomous snakes in the world? So, at the very beginning, the question arises on the criteria used for choosing these particular snake species. Is the research based on how many deadly encounters annually humans have with snakes, or which venom is the deadliest and fastest killing one? Since not all fatal encounters are counted or even reported, no serious research had been done by these criteria. On the other side, habitats of some of the most venomous snake species in the world do not coincide with human settlements, like deserts for example. So, variables used in the researches must be reliable and measurable, for them to be comparable and later used by other researches. We have collected data from Untamed Science, Australian Venom Research Unit and one of the pioneering articles on this subject (The Lethality in Mice of dangerous Australian and Other Snake Venom), that used venom strength as a criterion, which we then compared and picked out the first 20 most venomous snakes in the world. According to these resources, a reliable method for determining venom strength is comparing the LD50 (median lethal dose) value of the venom. The LD50 values in researches are obtained by injecting venom intravenously into laboratory mice. LD50 value is a measure that shows how many milligrams of snake venom per kilogram is fatal for the victim. So, the smaller the LD50 value is, the stronger the venom, because less portion of the venom is needed to kill a victim. Even so, some of the snakes with the strongest venoms might not inject enough venom when biting, while some other, less venomous, like the King cobra, inject a far larger portion of the venom that might result in death. If you like reading about dangerous species and all the other wonders our Mother Earth has given us, don’t miss our article on 11 Countries With the Most Dangerous Animals. Perhaps it is not surprising that most of the deadliest and most venomous snake species on our list come from Australia, because of the fact that 2/3 of all Australian snake species are venomous, and some of them extremely dangerous, as you will see. You might also be surprised to find out that many of these snakes are actually aquatic species, and the famous King cobra is not even on the list! So, let’s see which snakes are on this list of most venomous snakes in the world! Click on next to find out!